Music is a universal language that speaks to us all, and its potential is limitless in the needs of people. 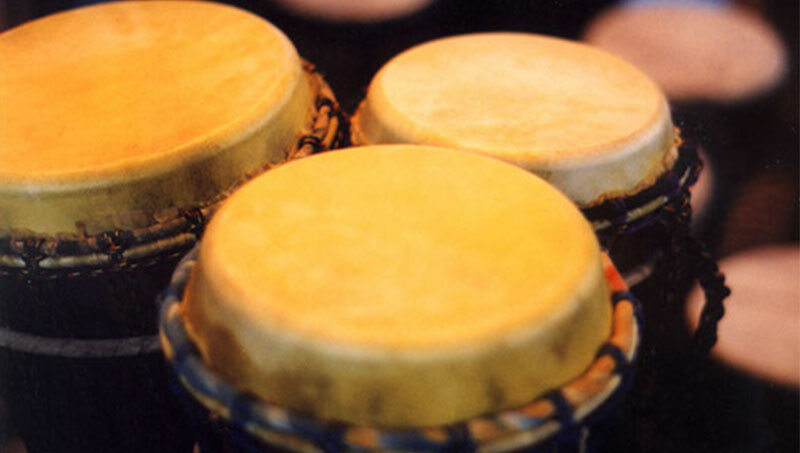 We can’t always express ourselves with words, and non-verbal communication (drum circles) can assist at those times. When people work together as a collective, such as in a drum circle, they share a sacred space of trust, love, and truth. This family-friendly drum circle will describe various rhythmic instruments, how they work and allow everyone the chance to drum together. Stay for a performance by workshop leader.